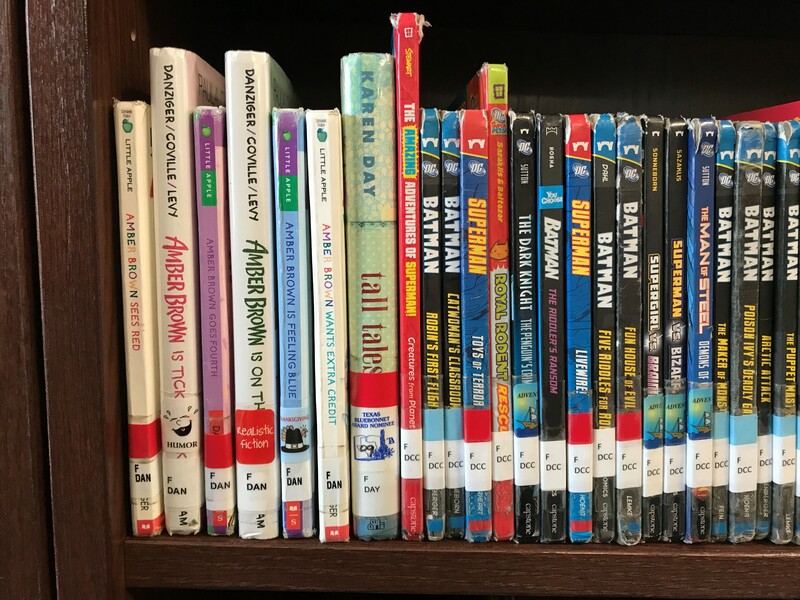 Students in grades PreK through fourth grade visit the library weekly. Classes visit our library for instruction and checkout. Students may utilize our Open Check Out program which allows students the flexibility to visit the library individually on a more frequent basis. All books may be checked out for a week and may be renewed as needed. There is no checkout available for students with overdue books. Overdue notices will be sent home as needed. Please help to ensure your child is a good library citizen. Remind them to take good care of their books and return books on time so that other Hawks can enjoy them. Access to search for books in Glenn Harmon's library may be done from any computer, by visiting the Destiny online catalog web site through the link above. Britannica Britannica® School is the go-to site for research — the core of any inquiry learning model — offering thousands of up-to-date, curated, and curriculum-relevant articles, images, videos, audio clips, primary sources, maps, research tools, recommended Web sites, and three separate encyclopedias. Adam Matthew American West From early topographical sketches and pioneers’ accounts, to photographs of Buffalo Bill and his ‘Wild West’ stars, explore the fact and the fiction of westward expansion in America from the early eighteenth to the mid-twentieth century. Browse a wide range of rare and original documents including printed books, journals, historic maps, broadsides, periodicals, advertisements, photographs, artwork and more. Adam Matthew American Indian Histories Explore manuscripts, artwork and rare printed books dating from the earliest contact with European settlers right up to photographs and newspapers from the mid-twentieth century. Browse through a wide range of rare and original documents from treaties, speeches and diaries, to historic maps and travel journals. Gale Gale supports today’s students by delivering authoritative, curriculum-aligned content through innovative digital technology designed to improve engagement, encourage collaboration and foster critical thinking. Arlington Public Library If you cannot find a book in the Glenn Harmon library, as an Arlington resident you may check out a book at either location. There are also many books to read online. With OnePlace, a single login gives you access to DE Streaming, PMP, Facts on File, Britannica, & GALE - and so much more! Search across all of your resources... Find webinars...Share content...all in OnePlace! Moby Max is a math program that is used to increase students' math fluencyand monitor their progress with goal setting, fluency practice, and motivational tools. MISD is not responsible for the contents of any linked site, any link contained in a linked site or any changes or updates to such sites. The school district provides links as a convenience, and the inclusion of any link does not imply endoursement of the site by Mansfield ISD.